In different periods of history Sicily has been the cradle of civilization. And for a time during the second half of the nineteenth century, it was also a region where dreams became reality and in part these aspirations achieved significant industrial development. The dream was embodied by the most legendary entrepreneurial Sicilian family of the era: the Florios. 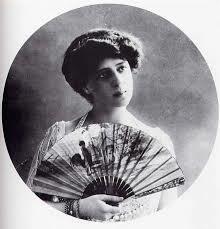 The Florio family became the protagonist of the Belle Epoque period. In a few decades it managed to create such a vast economic empire that it would be forever remembered for its titanic enterprises. The family’s business pursuits gave both an economic and cultural boost to the Egadi Islands too, in particular Favignana, which became the “queen” of tuna fishing. By the end of the 19th century, the family heritage was one of the most important economic successes in Italy and embodied the dream of Sicilian industry to compete and even overtake the entrepreneurship of the north. The family founder was Paolo Florio, a native of Calabria, who decided at the end of the eighteenth century following the disastrous Messina earthquake of 1783, to move to Palermo to make a new life. After several difficulties he managed to open a grocery store in the city centre, an activity that would prove very profitable. However it would be his son Vincenzo Florio Senior who would succeed in achieving fame and prestige among the European elite. 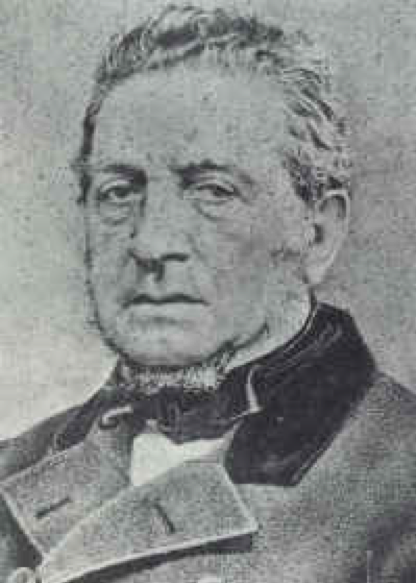 A man with great business acumen, in 1830 he acquired shares in the Palermo Arenella tuna fishery and finally obtained them in 1838. In the meantime he took over other tuna fisheries located along the coasts of Palermo and Trapani. In 1840 Vincenzo, together with Benjamin Ingham and Agostino Porry established the “Anglo-Sicilian Sulfur Company” which produced and sold sulfuric acid. By 1849 Great Britain was the first major importer followed by the United States. However the crucial step was the creation during the Bourbon period of the first steam ship company in the world. 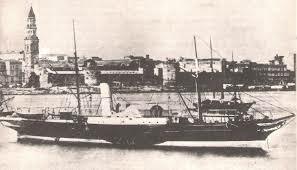 The “Company of Sicilian steamboats” oversaw connections between Palermo, Naples, Marseilles and other Sicilian ports. The business initiatives did not end here. Vincenzo Senior opened the foundry “Oretea“, the first metallurgical industry in Italy that exported its products abroad. In Marsala he invested in the wine sector, creating a winery for the production of “Marsala” wine and quickly conquering the domestic and international markets competing with the Ingham and Woodhouse families. Vincenzo’s son Ignazio Florio Senior invested in strengthening and expanding the companies founded by his father, creating modern work environments and services for the factory workers. In 1874 he bought the Egadi islands (Favignana, Marettimo, Levanzo and Formica) where he established tuna processing and conservation plantsin which he introduced new production methods These plants were the largest in the Mediterranean and of global importance. Rather than producing tuna in salt, as was the custom, it was conserved for the first time in oil and canned. The company employed large numbers of workers and its products were sold world wide. Ignazio senior transformed the “architectural face” of Favignana by introducing a style that would later be known as Liberty. With the exception of the Church of Sant’Antonio (built with Ignazio junior), he commissioned famous architect Damiani Almeyda to build Palazzo Florio (“the castle”), Camparia, Pretti and the Florio plant which completed the development of the entire port area. The Florios were a true renaissance family with many strings to their bow. 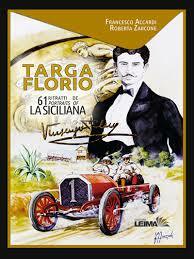 They created the legendary “Targa Florio“, the oldest car race. Moreover, they began to finance the construction of Teatro Massimoand established the “General Italian Navigation” company that also incorporated the Genovese company “Rubattino“. GIN had a monopoly on sea connections including sea passages as far as America. 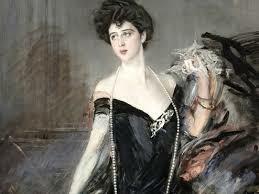 During Ignazio Florio Junior’s life the power and fame of the Florio family reached its peak. 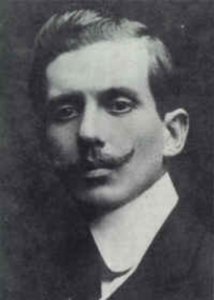 Ignazio Junior worked to modernize and Europeanise Sicily making relationships with many international personalities and attracting various investments. It is thanks to his influence that in 1891 the National Exhibitionwas held in Palermo with the aim of encouraging foreign entrepreneurs to invest in the island. These were the years when the arts and culture flourished in the Sicilian capital. 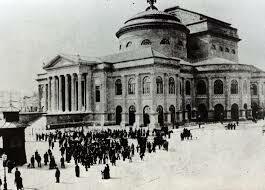 Teatro Massimo was completed and inaugurated in 1897. To this day it is still one of the most majestic and great opera houses in the world. At the time of completion it was second only to the Paris Opera. 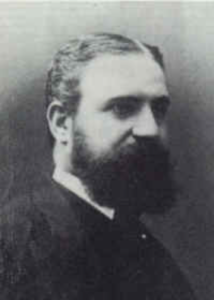 Ignazio also undertook new activities such as the construction of the shipyards in Palermo (which still exist today) He acquired sulphur mines in Caltanissetta and built the splendid Villa Egea for tuberculosis patients. 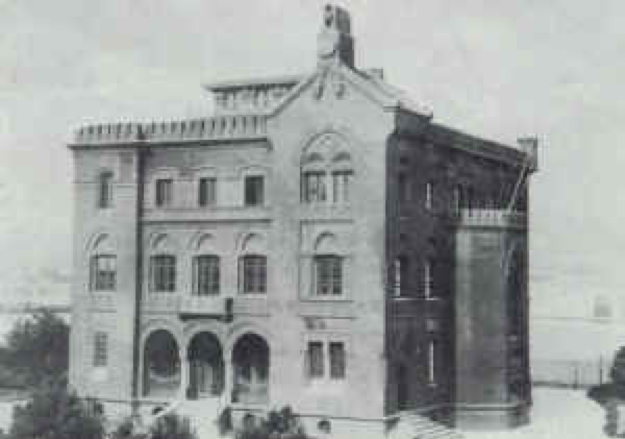 It was later transformed into a superb hotel still operating today. These were but a fraction of the activities, works and companies created and managed by the Florios. They established Banks, railways, cellars, tunnels, saltworks, shipyards, textiles, metallurgical companies and more. They had interests in innumerable companies allowing for the expansion of the Sicilian economy that would rival the north of Italy. Their contacts and influence spread to international high society and they hosted many of the most powerful personages in the world. They were the true rulers of Palermo and Sicily and vied with the north. Ignazio junior married the fascinating and charismatic Donna Franca Notarbartolo of S. Giuliano. Beautiful and cultured, she created an international salon of worldliness, refinement and culture, which became the heart of the most “in” society in Palermo. 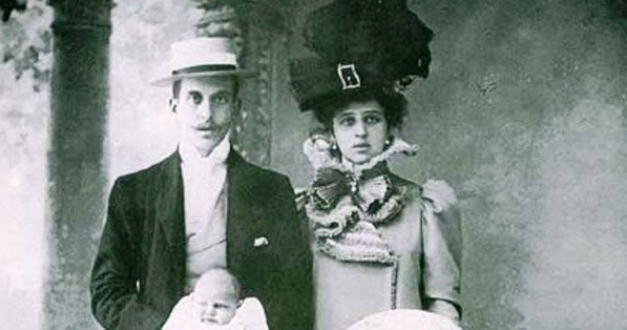 Ignazio and Donna Franca were famous for their luxury, for the receptions made in honour of personalities such as Gabriele D’Annunzio, the tenor Caruso, the Tsar of Russia, and the king of Italy. Unfortunately, the wonderful life of the Florio spouses was studded with family misfortune like the death of their children. It was in these painful moments that Ignazio and Donna Franca sought refuge and peace on Favignana in order to restore body and soul.